This mural has nearly faded away. If anyone has in info on this grocery please let me know! 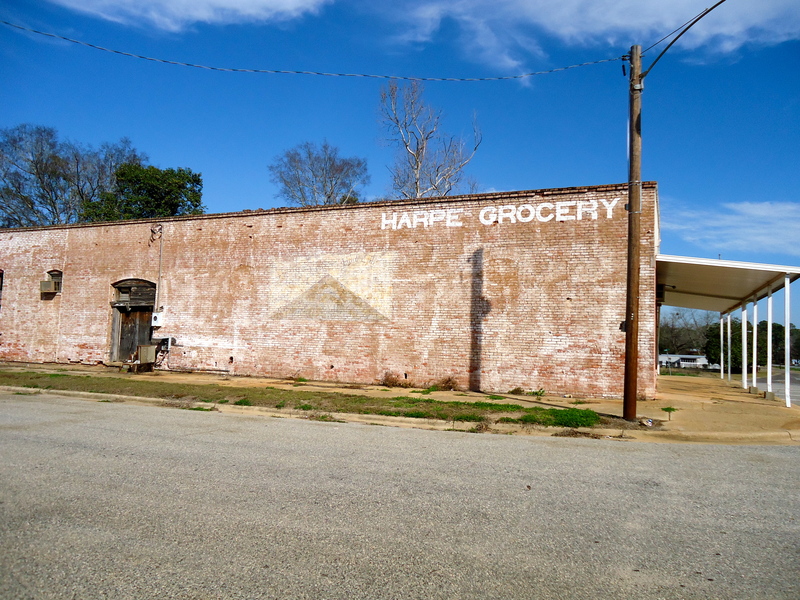 This entry was posted in Leary and tagged Abandoned, Calhoun County, Cultural Feature, Grocery, Incorporated Town, Leary. Bookmark the permalink.